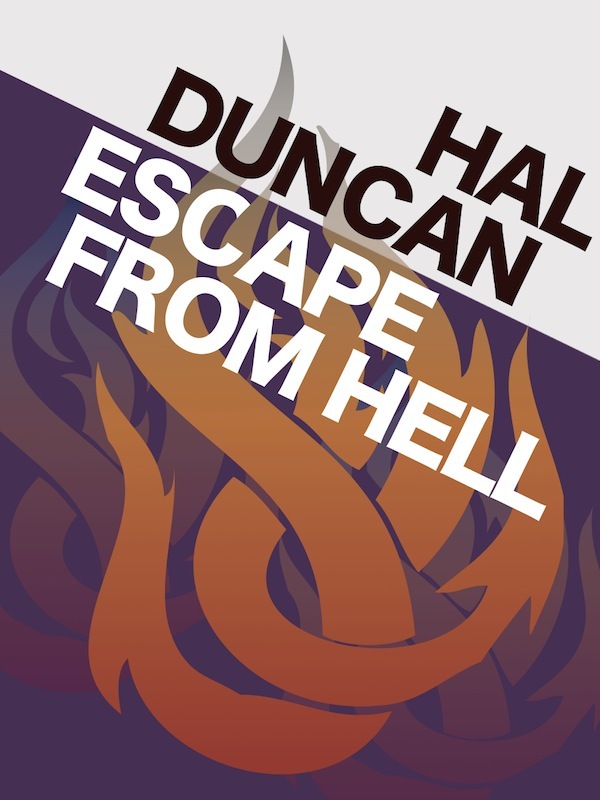 I got confirmation from Hal Duncan - author of Ink and Vellum - that I have the go-ahead to produce an ebook/Kindle version of his most recent and third novel, Escape From Hell! 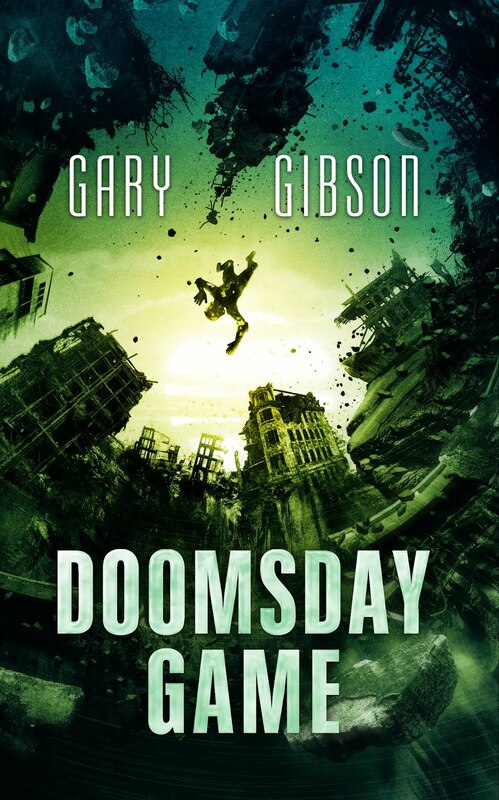 This was originally published in a limited run paperback and hardback edition by MonkeyBrain Books in the US. The BIAJ edition of Escape From Hell! 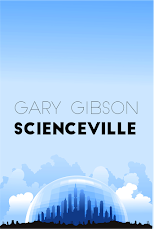 will be published a) when Hal sends me the RTF file, and b) when I get around to loading it into Scrivener and outputting it as an ebook file I can put on Amazon. Which might be some time, given how busy I otherwise am. Like all BIAJ books, it will have no DRM and will be available internationally. I haven't settled on a definite price, but this time, I may opt for a slightly higher price of approximately five dollars for the US, which works out at nearly £3.50 for the UK. In the meantime, here's a rough of the cover for the ebook edition of Escape From Hell! which will be out soon...ish.